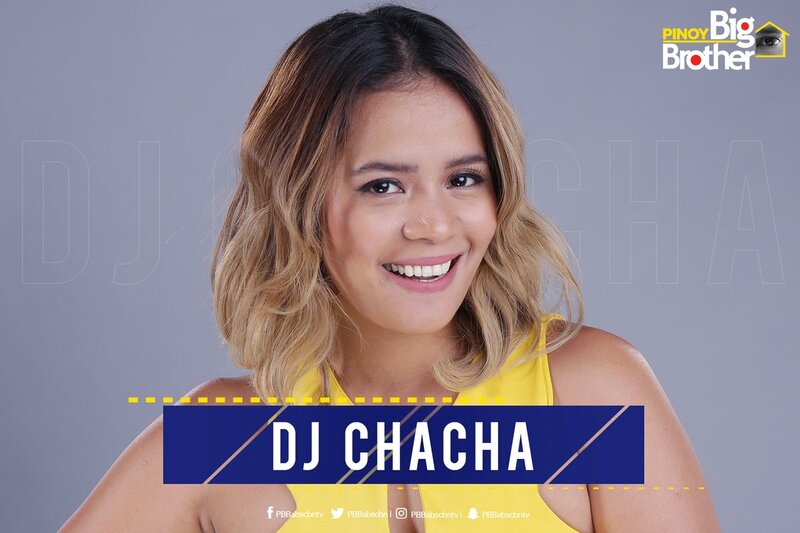 MANILA, Philippines - ABS-CBN's Pinoy Big Brother (PBB) on Wednesday has completed the list of celebrity housemates who will enter the Big Brother house not in the Philippines but in Vietnam. Four celebrity housemates of 'PBB: Lucky Season 7' were revealed on primetime newscast TV Patrol today. 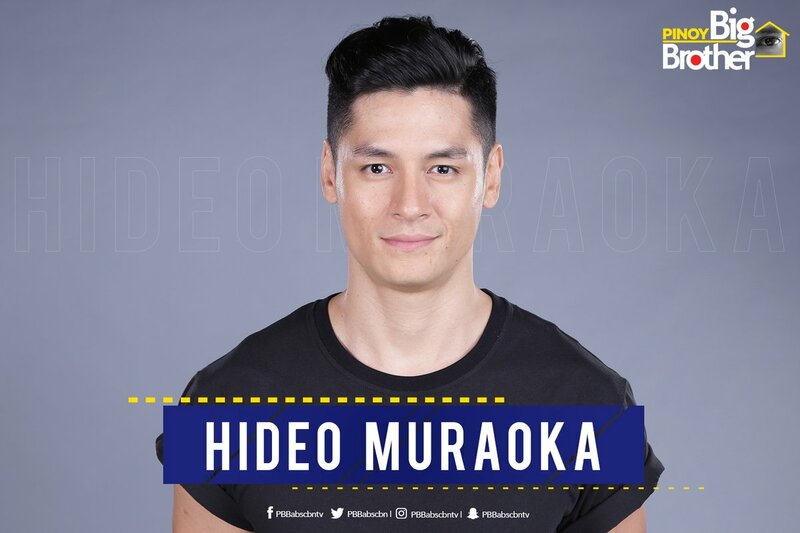 This includes Brapanese model Hideo Muraoka, comedian Nonong Ballinan, model Elisse Joson and disc jockey Chacha. 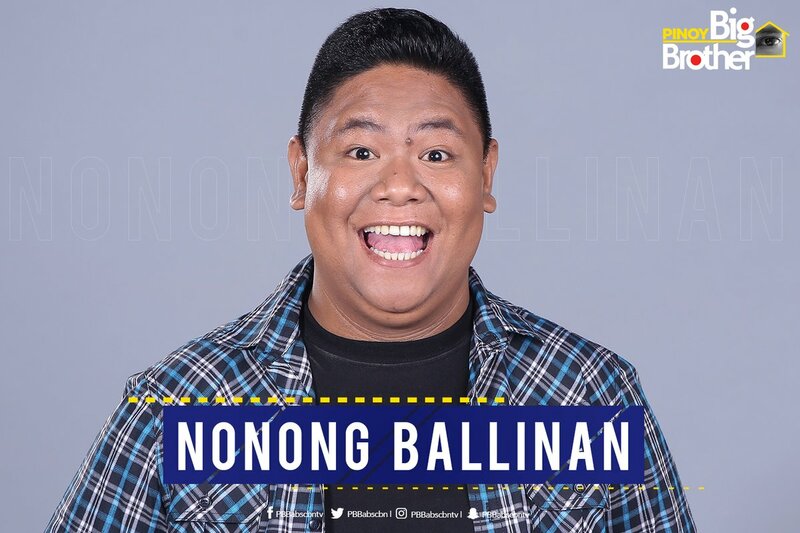 Other celebrities who will join PBB Season 7 includes the 2-in-1 housemates McCoy de Leon (Ang Hashtag Boy Tatag ng Tondo) and Nikko Natividad (Ang Hashtag Boy Sipag ng Bulacan), Juan Karlos 'JK' Labajo (Ang Cutie-Kiti ng Cebu), Yassi Pressman (Ang Dance Floor Dreamgirl ng Antipolo) and Jinri Park (Ang K-Hot Covergirl ng South Korea). For the very first time in PBB history, housemates will be housed outside the country. 'PBB: Lucky Season 7' is set to premiere on Monday, July 11. The show will be hosted by Toni Gonzaga-Soriano, Bianca Gonzales-Intal, and Robi Domingo, who will reprise their roles while Mariel Rodriguez-Padilla returns as host after more than six years.